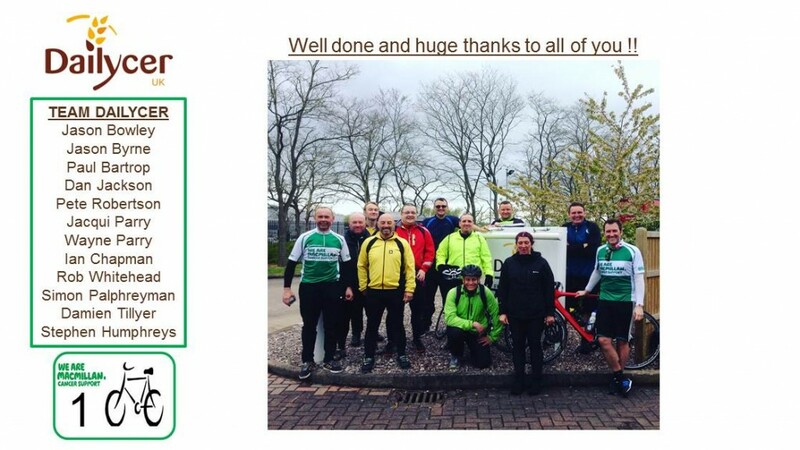 Huge congratulations to the team of 12 cyclists who bravely set off at 7.30 on Sunday 1st May for this epic 100 mile cycle challenge to raise funds for Macmillan Cancer Support. They faced many challenges, including our lovely British weather and a very difficult climb at the halfway point. 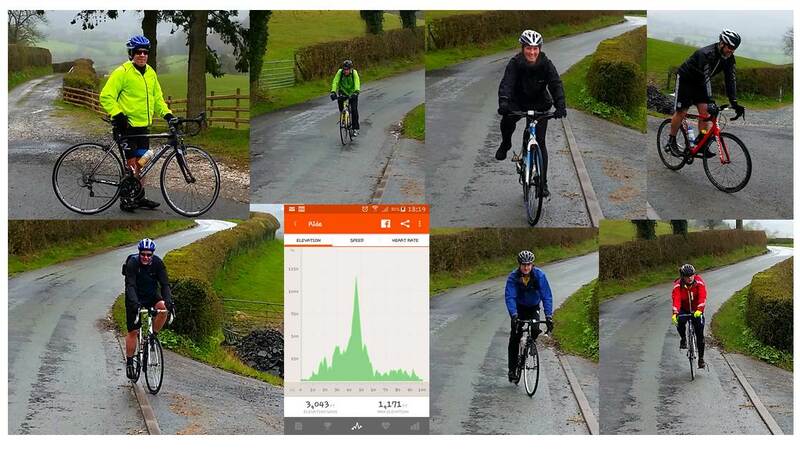 However the biggest challenge faced was the distance, 10 of the team had never cycled this far before.! I am pleased to report that all 12 cyclists completed the 100 mile route, returning safely around 5pm. Well done to all of you and thank you for your efforts to raise much needed funds for this very worthy cause. The total raised so far is standing at £3,625 which is a fantastic achievement, many thanks to everyone that’s donated so far. It’s not too late to make a donation, no matter how small, it all makes a difference.